They know how to enjoy life, these Brabant locals, and a good beer in good company fits that bill, at home with friends, but of course also in the pub or on a warm summer pavement cafe. 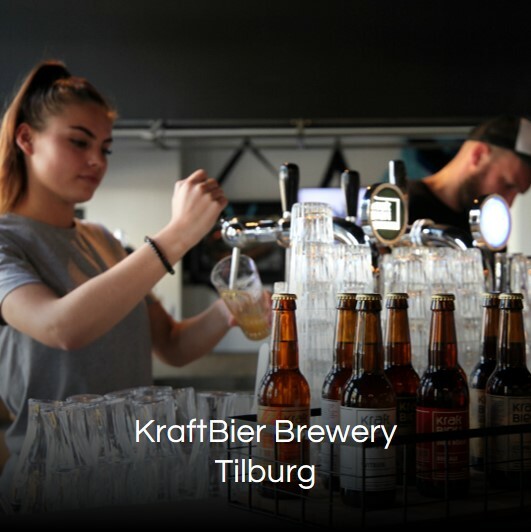 Not only can we boast an ever-widening range ofspecialty beers, in North Brabant you can also enjoy them at a plethora of beautiful and unique locations. And North Brabant can also claim the title beer-brewing province of the Netherlands. With around four beer brewers per 100,000 inhabitants, North Brabant sits firmly at the top. The specialist beer phenomenon shows no sign of slowing down. From hobby brewers to microbreweries to large operations: more and more beers are being created all the time. 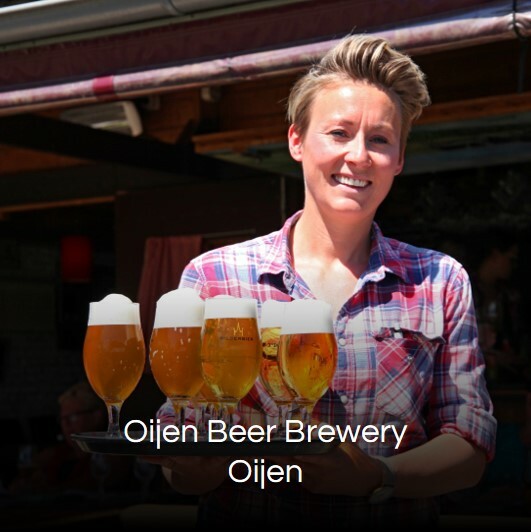 There are several breweries in Brabant that are worth a visit. A few of them offer excursions and tastings. We do advise you to book a spot in advance. 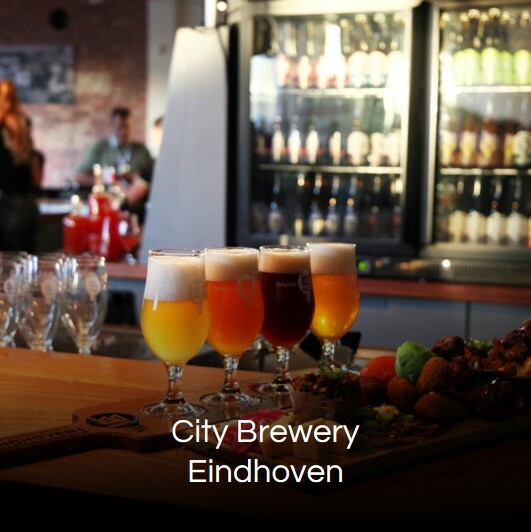 Check out our selection of breweries in Brabant. Many specialist beers are called 'Trappist'. That's not actually correct! A Trappist beer can be identified by the logo 'Authentic Trappist Product' and can only use the name Trappist if the beer is brewed in a Trappist monastery, under the watchful eye of monks belonging to the Cistercian order. It's also necessary that any profits go directly to the monks, renovations of the abbey, or to charity. That's also something that differentiates Trappist beers from Abbey (monastery) beer. Well-known abbey beers include Leffe, Affligem and Grimbergen. La Trappe was the first Dutch Trappist beer. The Trappist monks who came to Berkel-Enschot in 1881 had already decided to brew Trappist beer by 1884. The second Dutch Trappist brewery is the Van Zundert brewery, located in the town of the same name in North Brabant. The monks only brew one type of beer, which is apptly named Zundert.